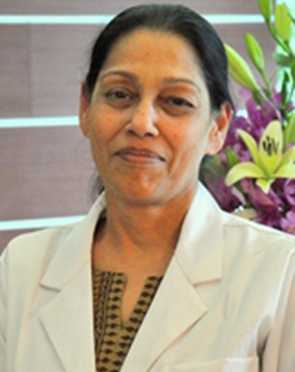 Nephrology refers to the study of disorders and problems related to kidneys and their internal structures. A doctor treating such disorders is called a nephrologist. The kidneys perform the most crucial task of filtering your blood and help in the formation of urine. Kidneys at times develop cancers, stones or become dysfunctional and your doctor will decide the best treatment option for you depending upon your specific medical condition. 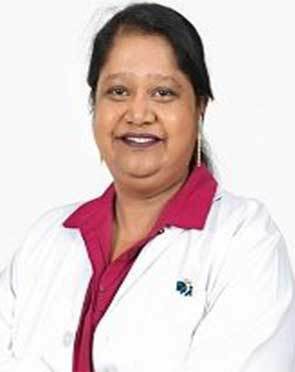 Dr. Alind has been associated with Zulekha Hospital for the past 5 years. 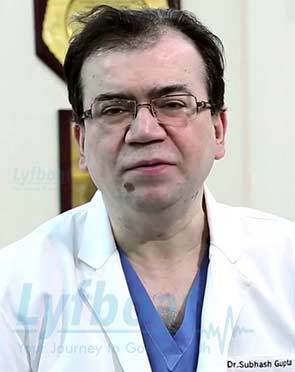 He has worked as a Nephrologist at the Armed Force Hospital in Kuwait. 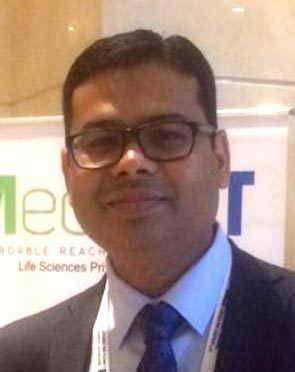 Prior to this, he worked as a lecturer in the dept of Internal Medicine, Nephrology at M.S Ramaiah Medical College and Teaching Hospital at Bangalore, India. 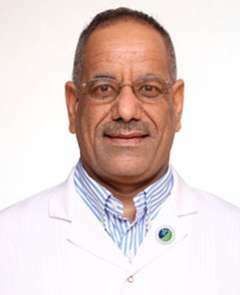 Dr. Kareem did his MD (Internal Medicine) and MD (Nephrology) from prestigious Iraqi Board from Bagdad Medical City. 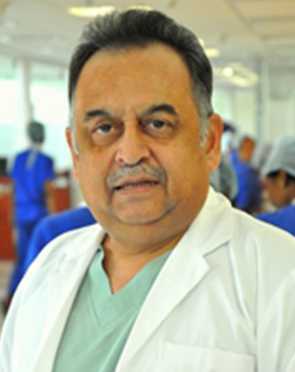 He has worked as a Lecturer and Head of Nephrology and Dialysis Unit Al Kindi Teaching Hospital, Bagdad University, Iraq. 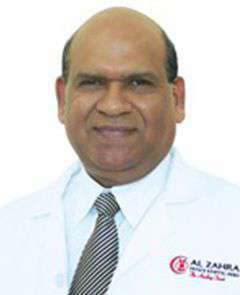 Before joining Zulekha Hospital, he was the Head of Nephrology and Dialysis Unit in Al Karama Teaching Hospital, Bagdad, Iraq. 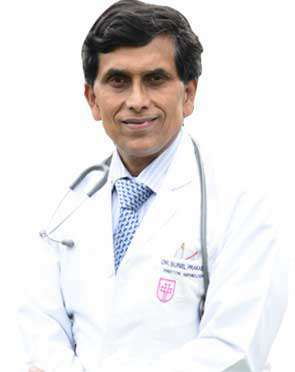 Dr. Saxena accomplished his MBBS and MD degrees in Medicine from Aligarh Muslim University (AMU), Aligarh, India. 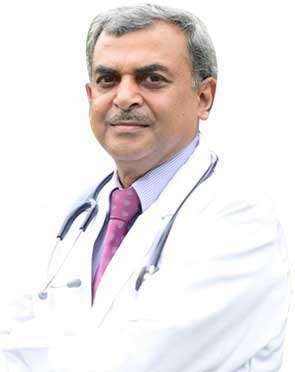 He acquired his Membership of Royal College of Physicians of Ireland (MRCP) in 1998 and Fellowship (FRCP) in 2004. 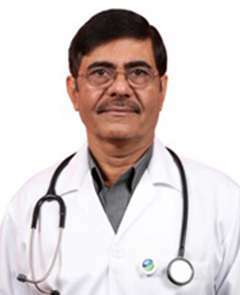 He was awarded Fellowship of American Society of Nephrology (FASN) in 2010. The Nephrology doctor typically first sees the results of the tests ordered to assess the overall health of the patient. Based on the initial assessment, the doctor would prepare a treatment plan tailored according to the individualized needs of the patients. 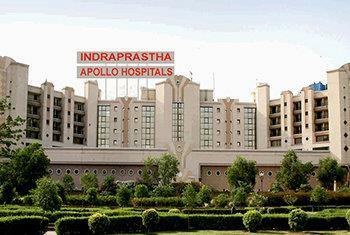 The treatment plan for Nephrology, its alternative options, the pros and cons associated with each option and the treatment cost is thoroughly discussed with the patient to seek their approval. Once the patient gives his or her consent, the Nephrology surgeon addresses his team members and shares the details of the case with them. The team members prepare for Nephrology and share a scheduled date of the procedure with the patient. 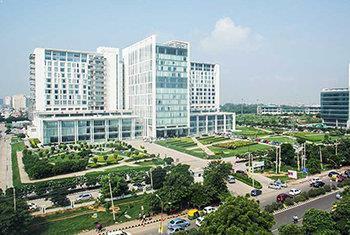 The patient is advised to follow a few instructions as given by the Nephrology surgeon. 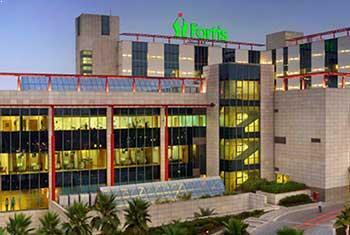 In addition, the Nephrology hospital initiates the formalities and informs the patient about the estimated cost. The patient is accordingly required to submit documents for any insurance claim approval. What is the Nephrology surgeon responsible for? The surgeon is responsible for the preoperative diagnosis of the Nephrology patient, for performing the operation, and for providing the patient with postoperative surgical care and treatment. 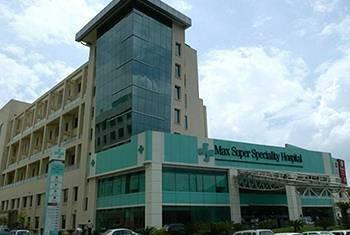 The surgeon is worked as the leader of the Nephrology surgical team.